Not all caves are cold, dark, and damp. 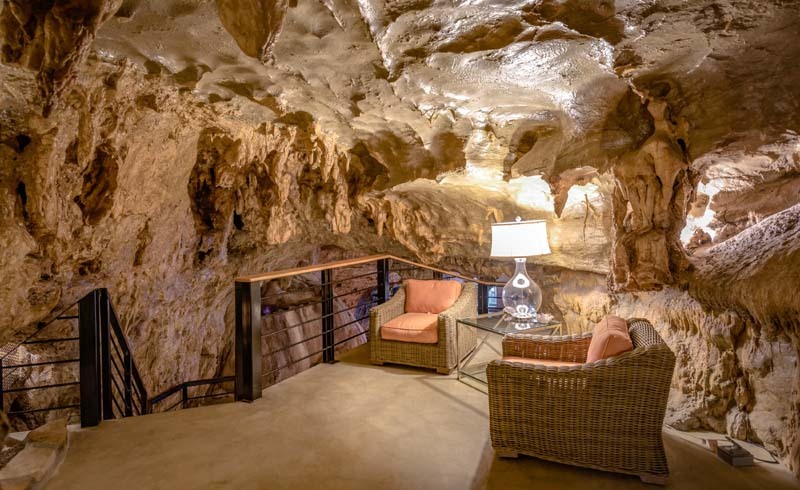 These cave hotels are cool enough to make Batman jealous. 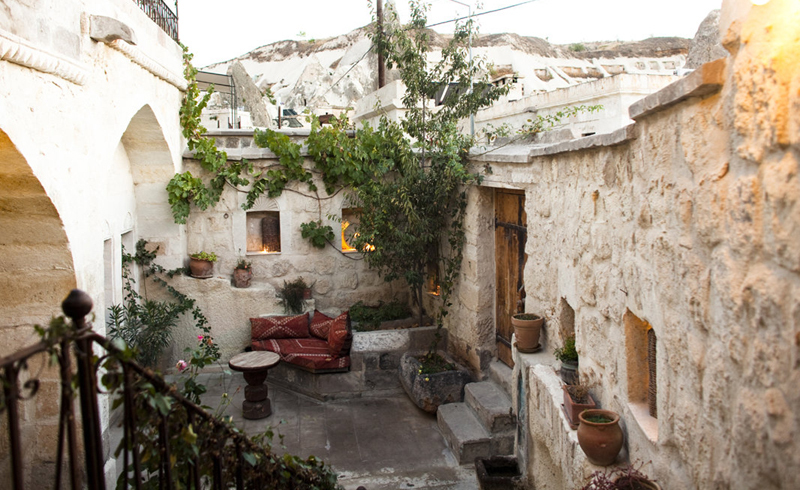 The MDC Cave Hotel is located between an old river valley and the ancient, but lively town of Ürgüp. The rooms come with high, stone ceilings and marble fixtures. 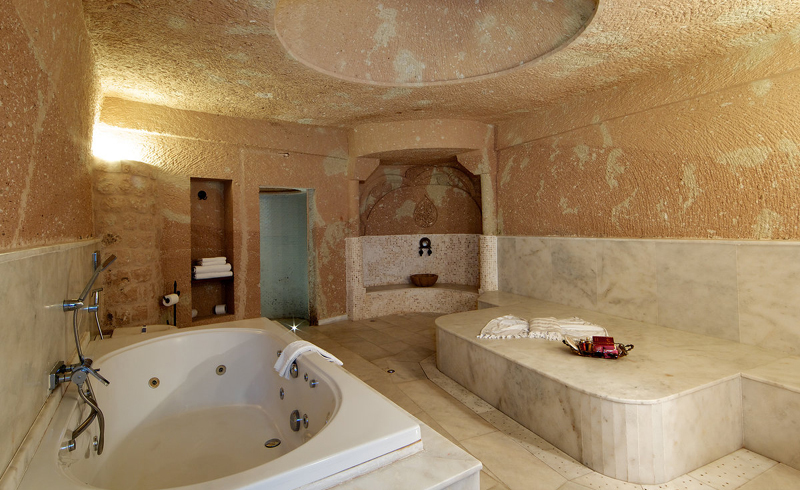 Many feature Jacuzzis and private terraces that add a touch of luxury to the caves. Guests can pick fruit in the hotel's private orchard or tour historic homes previously owned by Greek aristocrats. 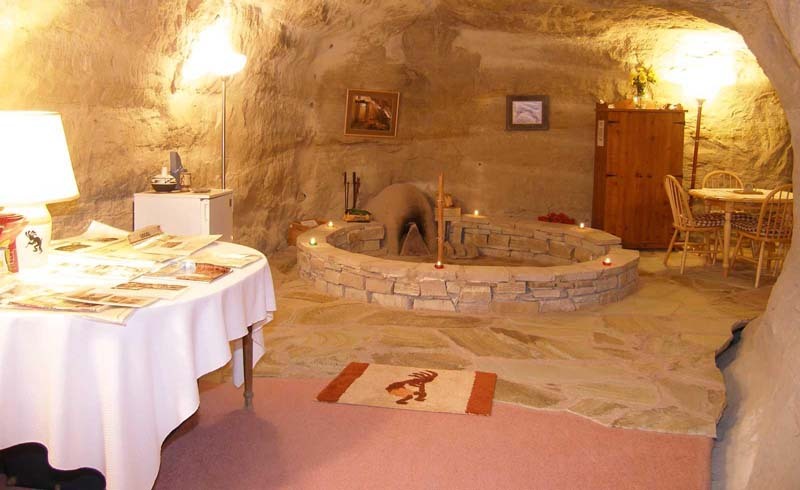 Koza Cave Hotel is home to 10 originally carved cave rooms and suites. Each features travertine tiles, hand-made wood tables, and local antiques. Rooms at Koza, which is Turkish for "cocoon," feature oversized rugs, large sofas, and spiraling staircases. Family owned and operated, the hotel is environmentally-friendly and even recycles rain water. 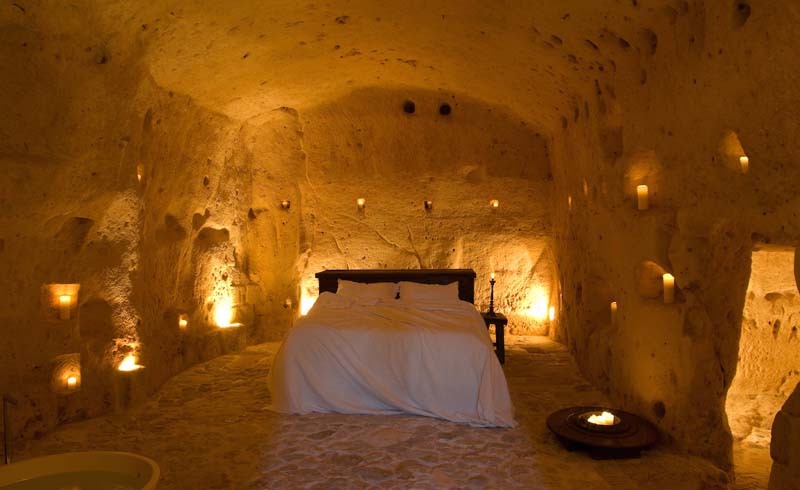 Who says you have to jet overseas to sleep in a cave? 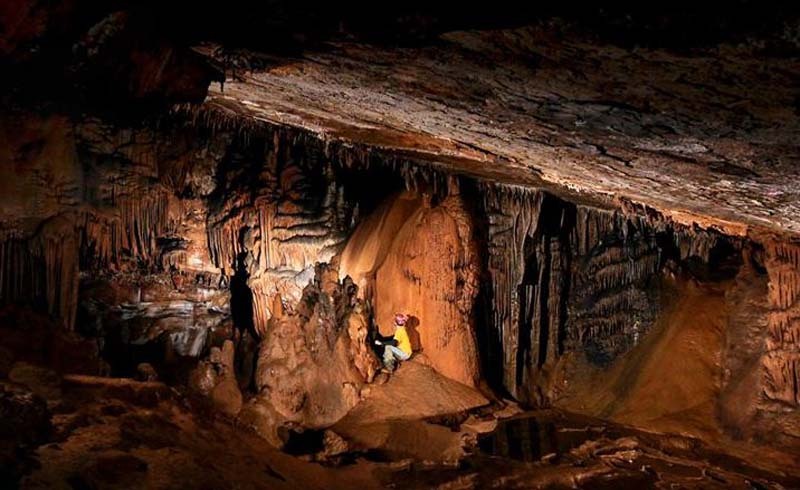 Those who feel like roughing it can head to Worley's Cave in eastern Tennessee. Explore the cave with an experienced guide and hike out when you're done or set up camp right in the cave, which stays 58 degrees year-round. Shack up in one of the cave houses in Granada. 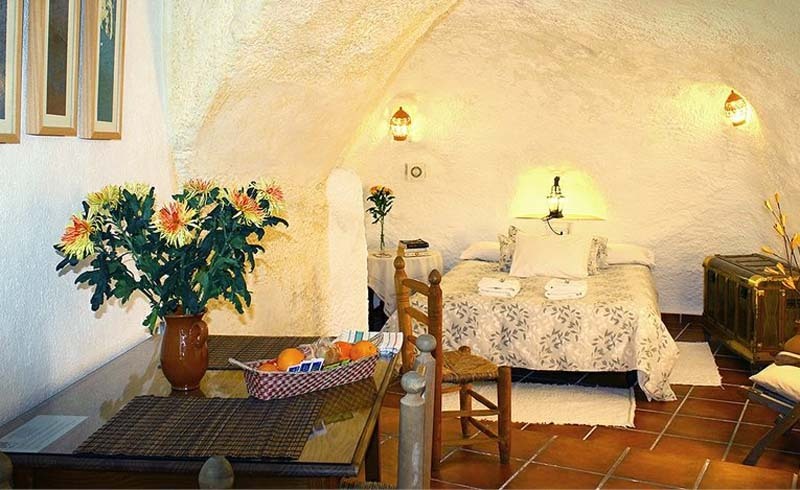 The furnishings and white walls make each room feel like part of a home more so than a cave, but the rounded ceilings and doors remind visitors of their true surroundings. Plus, the famous palace Alhambra is only a 20-minute walk away.